AMI international 3-6 Montessori Diploma Course - An in-depth study of Montessori pedagogy focusing on the developmental needs of children from three to six years of age. WHAT CAN YOU GAIN FROM AMI DIPLOMA COURSES? AMI Montessori diplomas are recognized throughout the whole world and there are many schools seeking AMI certified teachers. This course qualifies you as a Montessori guide. It does not substitute for a teaching certificate. 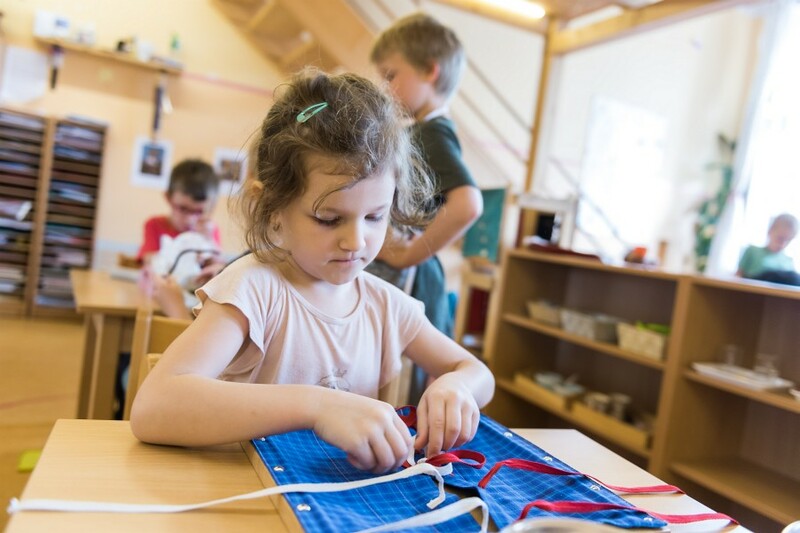 You will obtain in depth knowledge of Montessori pedagogy and child development as well as interdisciplinary perspective on the study of human beings, their endeavors and relationship with the universe. You will learn how to become a good observer and how to utilize different observation techniques. You will learn how to assume a different type of role in the classroom - you will become a Montessori guide. You will gain knowledge about essential planning, parallel work and managing non-linear curriculum in all subject areas. You will developm simple and useful record keeping system. You will develop and use stories and storytelling as part of your work with children. Through extensive practice you will learn how to use and master the work with Montessori manipulative materials and pertinent activities. You will be able to set up your Elementary classroom environment so that it fosters physical, intellectual and social needs of your children and promotes their optimal development. 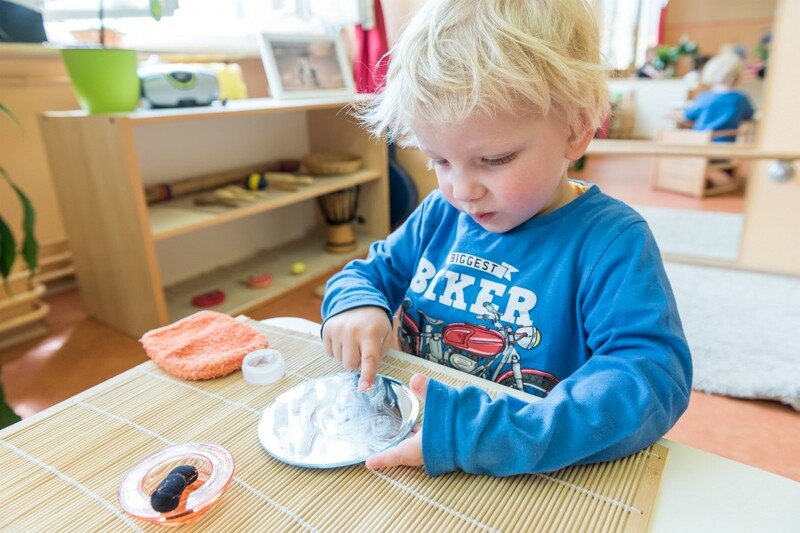 You will learn how subjects are naturally integrated in a Montessori environment. You will be able to utilize the outdoor environment for aiding development of children. You will learn how to create framework which will foster cooperation, development of social skills and sense of community in the classroom. You will develop strategies how to prevent misbehaviour and how to improve learning process. You will learn various material making techniques to make and display classroom material. You will create your own nine reference albums which will function as a guide to planning, presenting and recordkeeping of your work with children. You will gain confidence in your own ability to be the prepared adult who can not only prepare the environment, but who is the link of the child to the environment, able to inspire and support growing love for learning. You will develop self-evaluation skills and practise in reference to Montessori's pedagogical principles. You will question yourself. You will experience your strengths and weaknesses in the light of the new journey which you are entering. You will practice your ability to reflect and learn from your own mistakes. You will get to know yourself yet a bit better.